It's your turn, Sega fans. 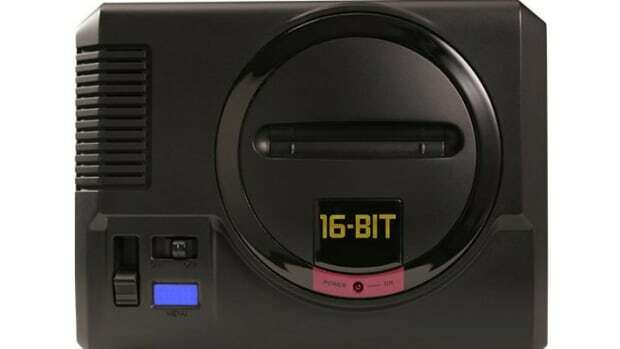 If you&apos;ve been waiting on the edge of your seat to get your hands on Sega&apos;s answer to Nintendo&apos;s classic console releases, the time has arrived...sort of. 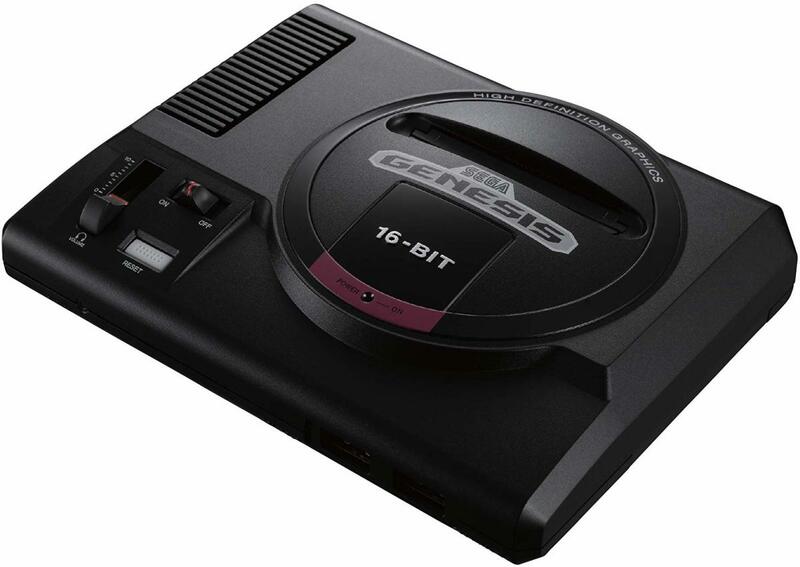 The Sega Genesis Mini is now available for pre-order and fans of games like Sonic the Hedgehog will be able to enjoy those titles in their full 16-bit glory complete with the original three-button Genesis controllers. Sega has currently announced ten games that will be available with the system and those titles include Ecco the Dolphin, Castlevania Bloodlines, Space Harrier II, Shining Force, Dr. Robotnik&apos;s Mean Bean Machine, Toe Jam & Earl, Comix Zone, Sonic the Hedgehog, Altered Beast, and Gunstar Heros. There are thirty more titles to be revealed, which we imagine will be announced in full by its September 20th release date. 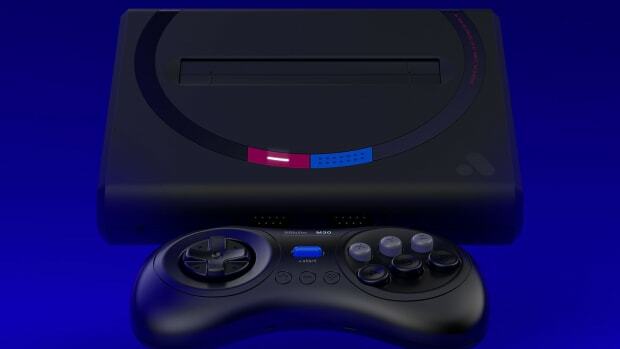 The console will be fully compatible with the over 2,180 titles that make up the Genesis, Mega Drive, and Master System libraries.